As the category booms, retail relationships are paramount. 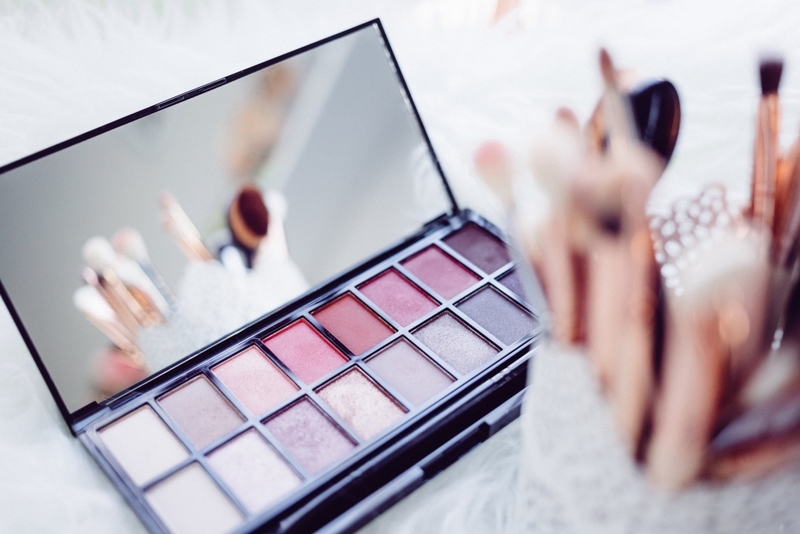 Few retail categories have seen the growth that is underway in the sector that includes health, beauty and cosmetics products — Forbes estimates that it’s a nearly $450 billion industry. Whether it’s high-end anti-aging remedies or all-natural hair products, there is growth across every level, and more and more shelf space — in both the physical and virtual worlds — is dedicated to them. Opportunity is everywhere for brands that offer quality formulations, stop-and-stare packaging, and the right multi-channel distribution. Target or Walgreens, Neiman Marcus or Saks Fifth Avenue – retail loves beauty. As consumers have grown more sophisticated and educated, retailers — from mass to luxury and specialty — are seeking products that will appeal to their customers. While there was once a vast gulf between the high-end and the everyday, the gap has narrowed, and now natural, plant-based personal care options exist at nearly every price point. Today, people expect to find products with quality, safe ingredients and consistent branding, no matter where they shop. Retailers are responding by bringing more products to their shelves, including nascent brands with unique formulations. 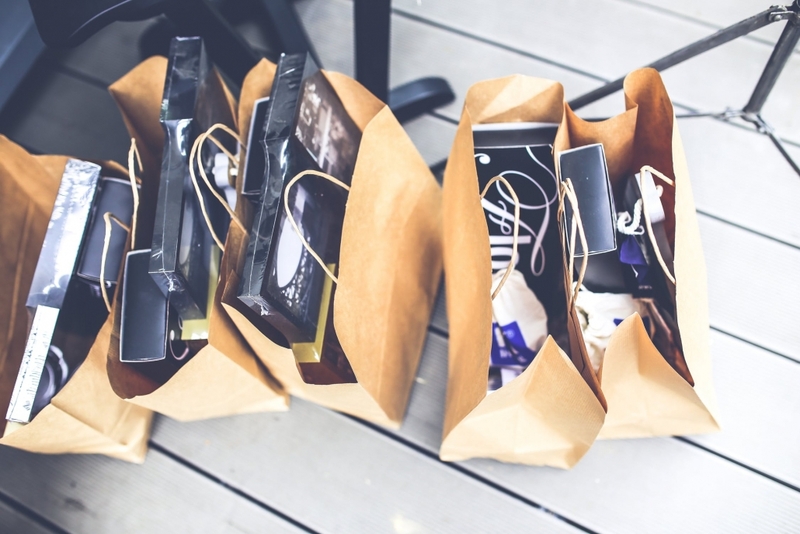 One only has to look at the growing amount of space devoted to the category to understand that all kinds of retailers see great value in both the store traffic and the margins. And we’re not just talking about shelves in brick-and-mortar locations — wading through the category on Amazon offers great perspective on the current state of the marketplace. In a category flush with brands, the right EDI solutions matter. Okay, so we know retailers love health and beauty. That’s good news for anyone with products in the category. You know what they don’t love? Mistakes and mix-ups, like shipment delays, confusion about inventory levels, or SKUs ending up in the wrong locations. It makes getting EDI right — right from the start of the relationship — vitally important. It’s important to remember that as the category has grown, so have the number of choices for retailers. Without a system in place to handle EDI efficiently and effectively, you will end up with fragile relationships, as buyers doubt your ability to deliver what they want, when and where they need it. Satisfying EDI requirements in the health and beauty category is certainly not without challenges. Many brands will have multiple SKUs, and packing shipments requires a level of precision that is demanding. But the bottom line is that, considering all the effort you have put into creating your products, building your brand, and perhaps securing capital investment to make it grow, it makes no sense to risk a relationship by failing to meet EDI specifications. Work with a provider who will help ensure you stay EDI-compliant and reduce errors caused by manual entry by automating many actions. Remember, when your supply chain is more efficient and generates documents automatically, you’ll have more time for, say, securing that next big sale. Make better forecasts with EDI. Done well, EDI creates accuracy and provides a measure of control that every company will find advantageous. Since health, beauty and cosmetics have a level of detail that is unusual — everything from colors and scents to the personal preferences of consumers related to things like skin tone and hair color will have an impact on a purchase decision — having data at your fingertips is extremely valuable. With the right EDI provider, you’ll get reports that can help you predict future orders and shipments, and you’ll be able to identify marketplace opportunities. You’ll also get supply chain traceability, helping you see when products in your warehouse are nearing expiration dates. The right EDI can drive health, beauty and cosmetics. In a competitive marketplace, the right EDI provider can be the difference between spectacular growth and persistent mediocrity. Or worse. Get it right from the outset and watch your brand capitalize on the opportunity this category offers.